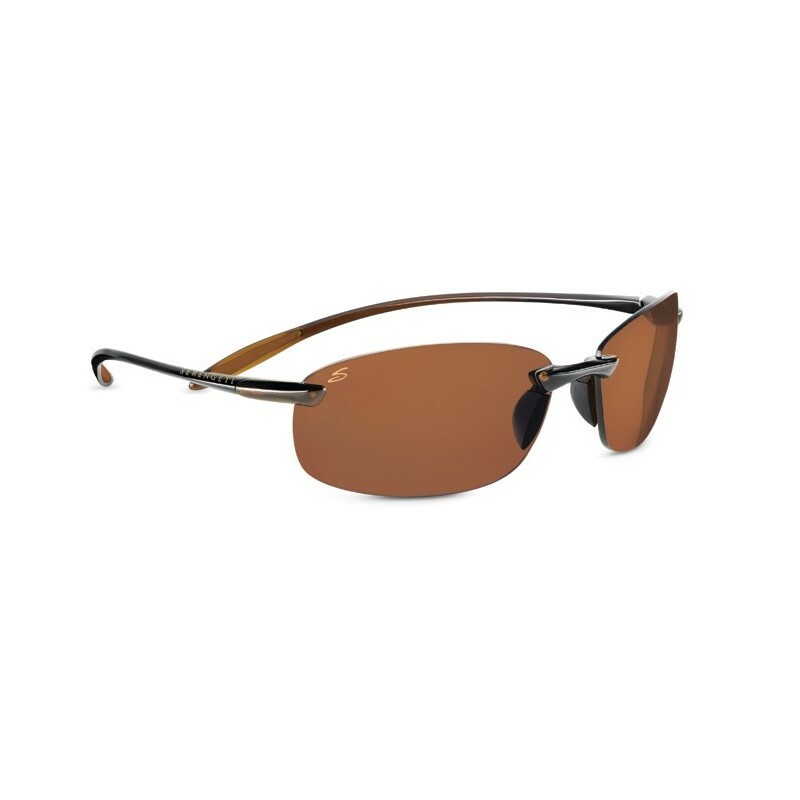 Sport glasses for hunting and shooting practice. 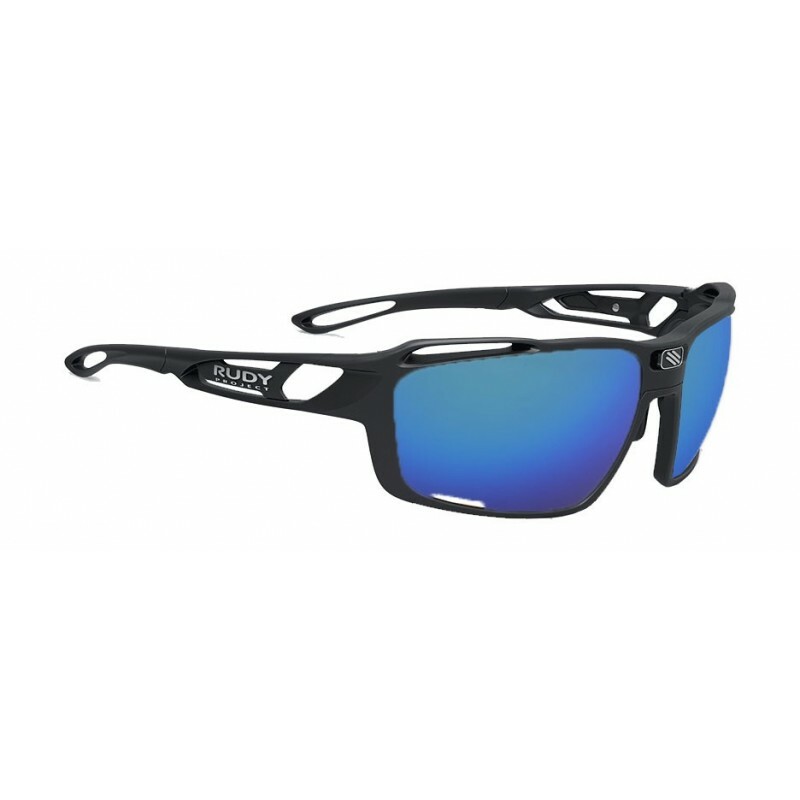 When we go hunting, protecting our eyes with a good sports glasses is a fundamental element, not only to protect us from the sun but to avoid injuries caused by external fans, blows ... etc. Shock resistant mounts are recommended, with a wide field of view. What to look for in a goggle for hunting? 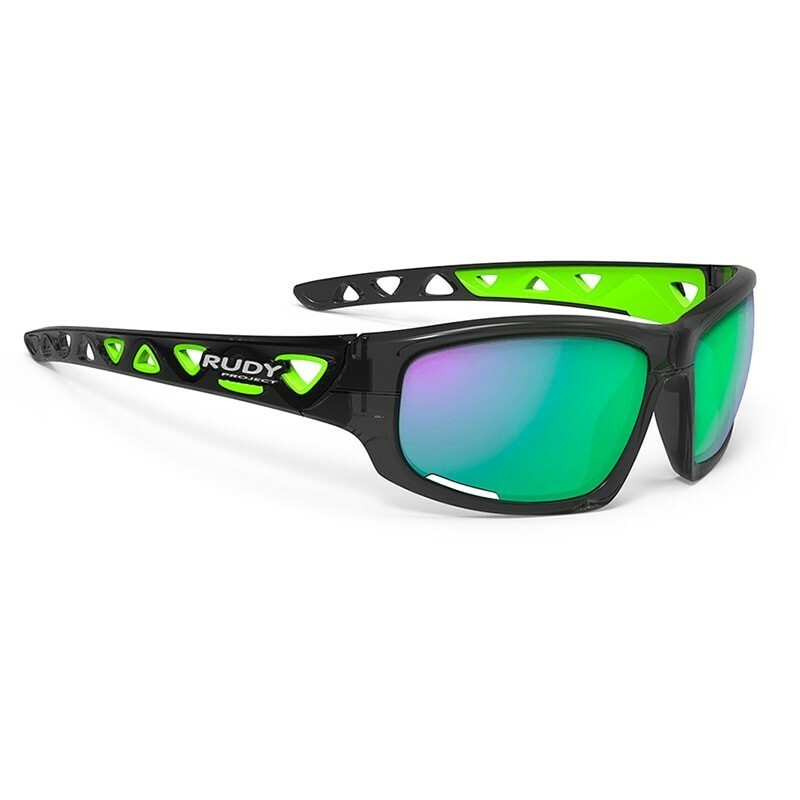 The first thing we should look for in a sporting goggles for hunting is that it has an impact resistant mount, because sooner or later it will receive some. Another important point to keep in mind is that it has a wide field of vision that does not generate dead angles that annoy us. Depending on the type of hunt that we do, we recommend a color or another lens, for outdoor hunting we recommend yellow or green tones that enhance the contrast, for red clay shooting recommended. 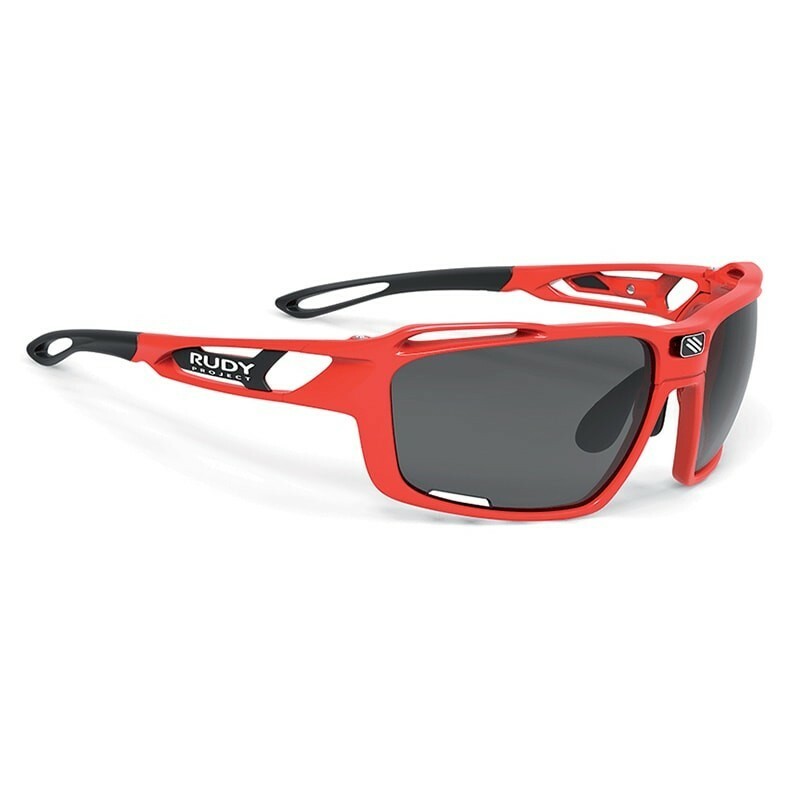 New model of Rudy Project.